Don’t feel like braving the crowds to go check out the new iPhones? Apple has revealed a way in which you can experience them virtually. 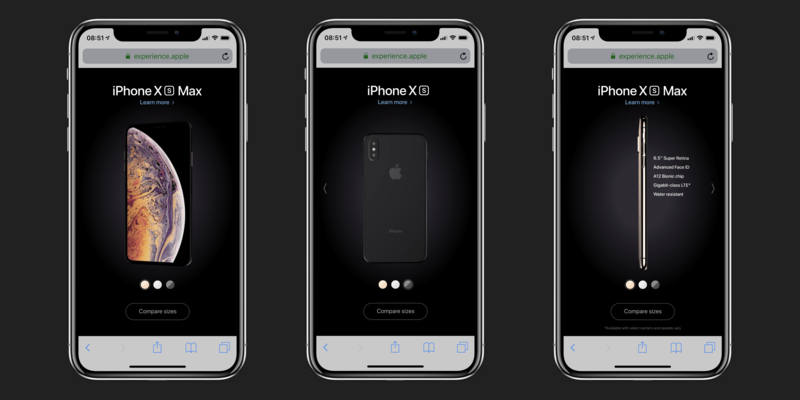 Apple has launched a microsite (found via 9to5Mac), located at http://experience.apple/iphone/, for its new iPhone XS and XS Max, and it features a tiny 3D model of said devices which you can rotate by tilting your phone left and right. 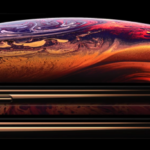 Accompanied by a few informational bullet points, users can tap the screen to switch between the iPhone XS and iPhone XS Max, as well as choose between the three chassis colour options: space gray, silver, and gold. You can also do a size comparison between the new models and the iPhone 8 and 8 Plus, which debuted alongside the iPhone X in September 2017. Tapping to “find out more” automatically brings users to the regular www.apple.com/iphone website. Interestingly, the microsite is the Cupertino company‘s first use of its .apple top-level domain (TLD) instead of using a regular .com format. Though it has owned the TLD since 2015, Apple hasn’t been using it very frequently — some sharing links on the Apple Newsroom host their content on a TLD like this. Maybe with the release of the new iPhone lineup, this will change.